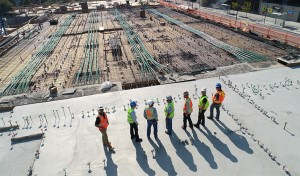 BiLT North America 2018 is almost upon us, which means a few things. 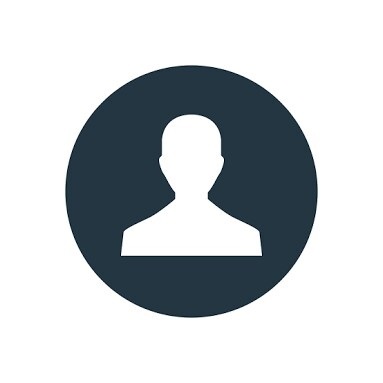 First, it means that yet again we’ll be gathering our industry's best tech and digitization experts all in one place. 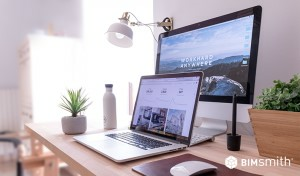 It also means that we’ll have on the other side some of the industry’s most exciting innovators and disruptors, ready to interact and put on display what’s up and coming for the users to whom it matters the most. 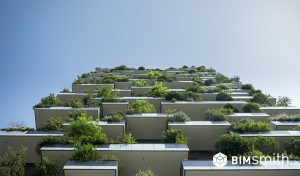 But on top of it all, the approach of BiLT means that for the third year in a row, the RTC/BiLT and BIMsmith team will be wrapping up BiLT 2018 together on Saturday night with the BIMsmith Gala. There will be food, drinks, dancing, giveaways, drinks, entertainment, drinks, and more fun than you’ll know what to do with. Our event space for BiLT 2018, the historic St. Louis Union Station, was a central train station for the United States during its second Industrial Revolution, largely driven by innovations in steam technology. The history behind St. Louis Union Station makes Steampunk a perfect fit. Steampunk is classified as a subgenre of science fiction that celebrates invention, science, gadgets, and costumes and reimagines what the world would look like if steam technology had progressed far into the future. 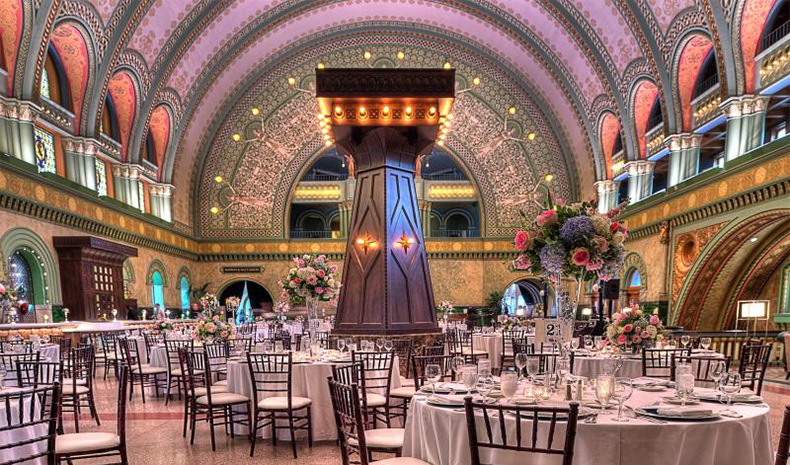 Union Station, a treasure preserved from the steam power days, provides a perfect backdrop for a Steampunk-themed event. 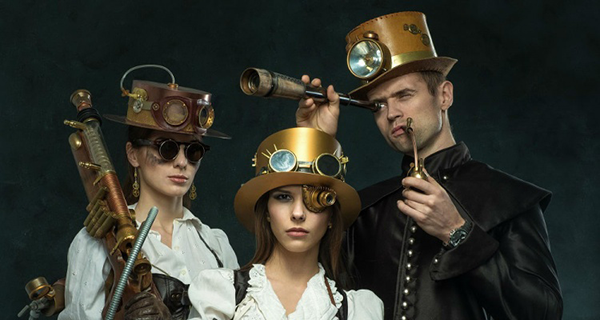 Everyone in attendance at this year's BIMsmith Gala is encouraged to dress up or otherwise incorporate aspects of Steampunk fashion for the evening. Prizes will be awarded for best dressed. 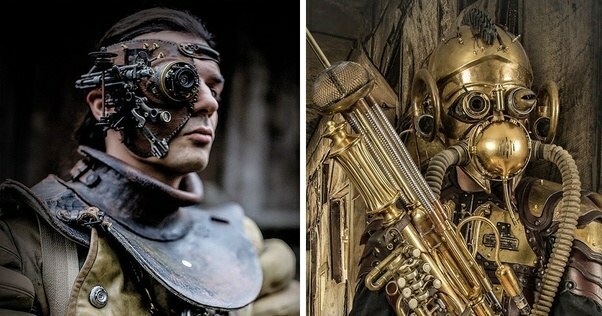 If you’ve never heard of Steampunk, don’t worry – you’re not alone. Here’s some more helpful information on how to prepare. “You are allowed to like other genres. 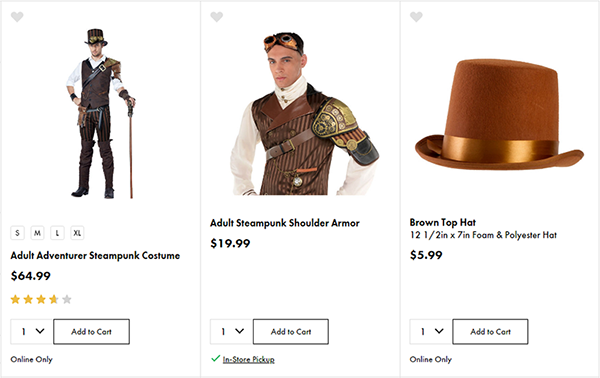 If you like a style of fashion that does not fit into steampunk (Enlightenment era, Pulp Adventure, Mod 60s, Medieval, etc.) be proud of it. Do not feel compelled to try and wedge it under the steampunk caption." If you’re looking for some help to get in character, check out this list provided by BiLT/RTC Events for local St. Louis costume rental and DIY ideas. 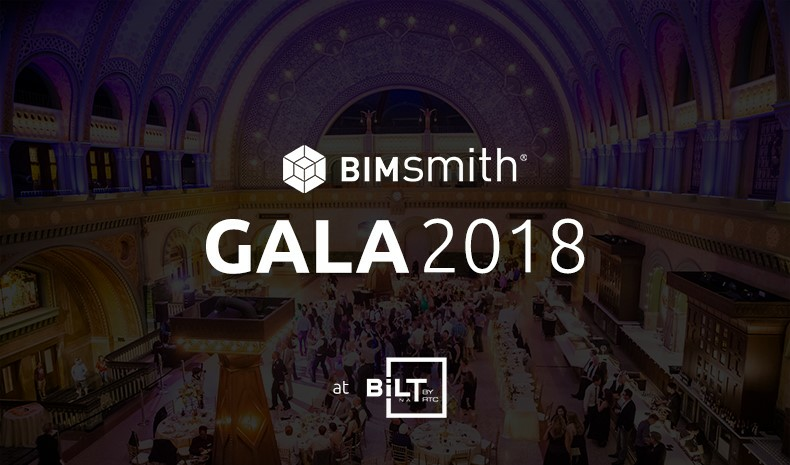 Tweet @theBIMsmith and #BIMsmithGala to get in on the conversation about #BiLT2018.